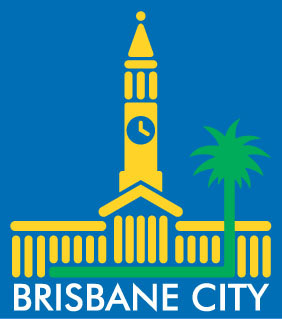 Brisbane City Council is offering substantial financial incentives to developers who build best practice sustainable office buildings. The Council’s grants are an Australian first, designed to partially offset the additional costs of building a sustainable development. If you are building a new office in Brisbane, you may be eligible for the Sustainable Development Grants for Offices. To be eligible for the Grant, your office development must be recognised as a best practice green building, with Green Star – Office as Built certification. For more information, please read the Sustainable Development Grants brochure available at www.brisbane.qld.gov.au or telephone 07 3403 8888.